This course is full. To be added to the wait list, please email Shanel Parette at shanelp@mathlearningcenter.org. 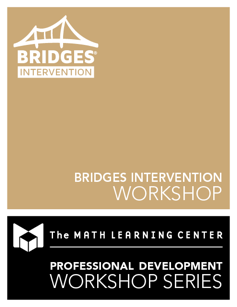 This two-day workshop offers guidance for the effective implementation of Bridges Intervention. We'll discuss best practices, placement assessments, progress monitoring, and more. Attendees will spend time with Set 1 materials on day 1, and explore Set 2 materials on day 2. Experience and understand the components and structure of Bridges Intervention volumes. Understand the research behind the development of Bridges Intervention. Practice ways to implement best practices such as wait time, questioning, and visualization, and to elicit eight Standards for Mathematical Practices. Examine the Placement Assessments, Progress Monitoring, and Scoring Guides. 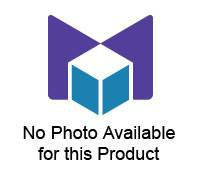 Learn about online resources available from The Math Learning Center.